I am so so so so SOOO excited for Catching Fire to hit cinemas later this year and Lionsgate are just teasing me and making things so much worse. They're making me anticipate it even more, as if that was possible. 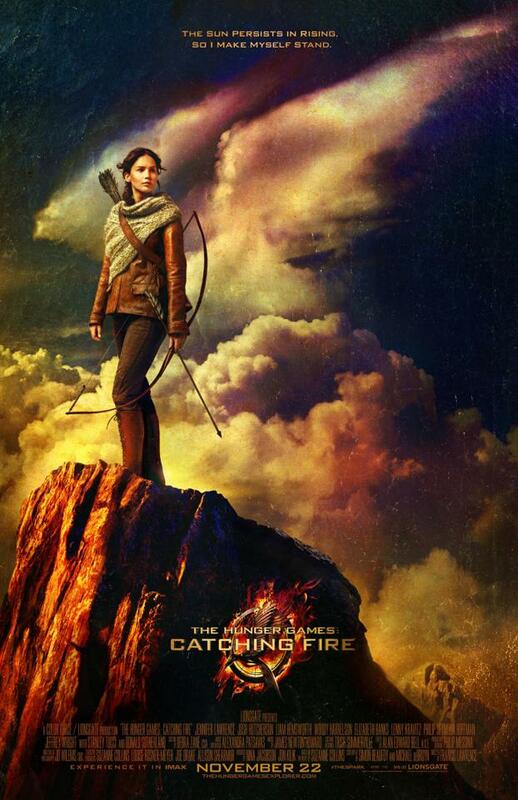 They had to go and release this absolutely blinding poster today and make me want to weep tears of joy and longing.